It is tempting to think of enclosures as simple boxes that, in the grand scheme of things, do not do much. But that is to completely misunderstand their purpose, writes Terry Spriggs. 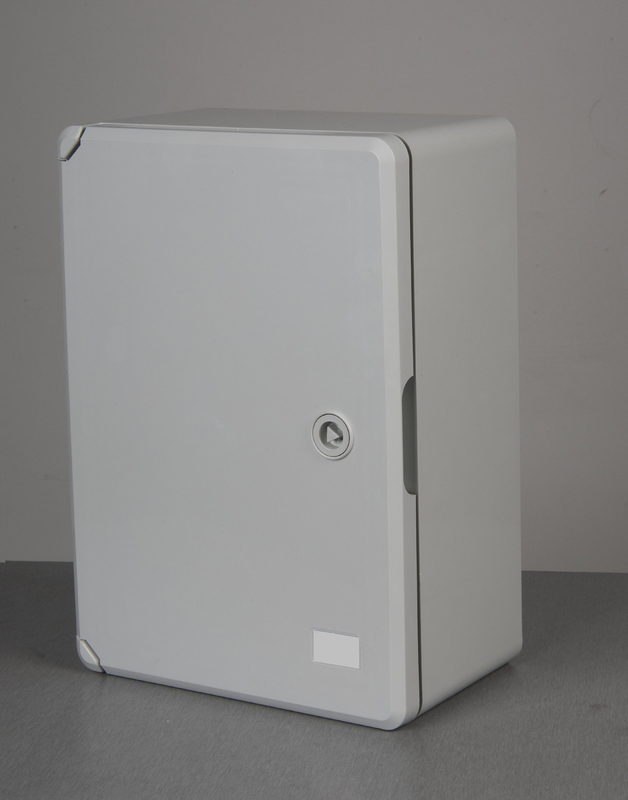 The role of any electrical enclosure is to protect its contents – electrical equipment – which tends to be both a bit delicate and absolutely vital to the performance of the equipment. Danger to electrical equipment may be in the form of occasional blows, or from the continuous presence of a harsh environment, but either way, if the electrical components get damaged, the equipment will have to be stopped. This will inevitably lead to lost production for the user and lost reputation for the system installer/builder, either of which can be extremely expensive. 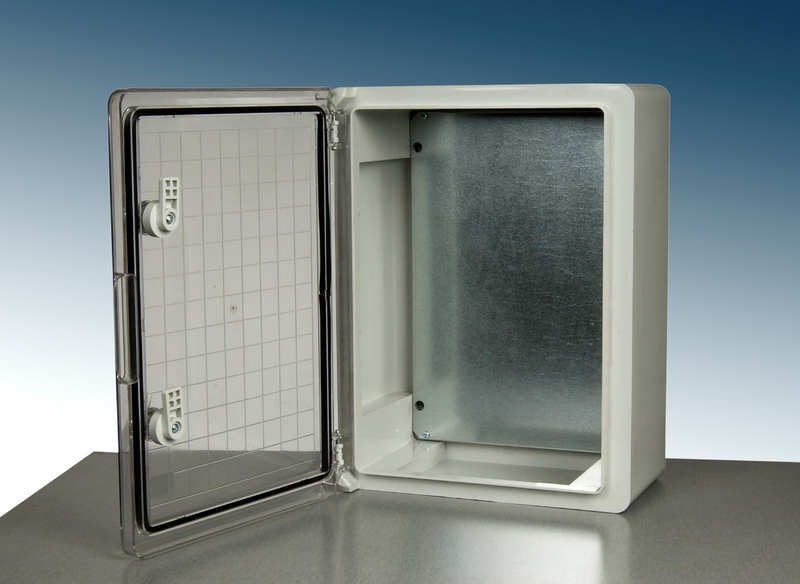 As a result, a cheap enclosure may prove to be more of a liability than an asset. Terry Spriggs is Product Marketing Manager, Hylec APL Ltd, Wellingborough, Northamptonshire, UK.